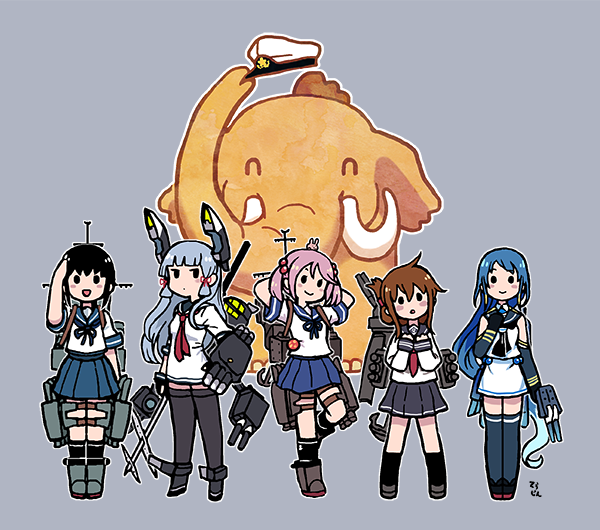 • kancolle.social is unofficial server. It is not related to DMM.com, DMM GAMES, and KanColle Official Staff. • It is prohibited to post about an act (or for abetting others to act) against the law or the terms of KanColle. • You can upload movie file: up to 10MB. • The topics of military or history are welcome. • Please refrain from talking about politics or religion. • Go easy on complaints, sexual jokes, or topics not related with KanColle. • If you want to make a donation, please click here.